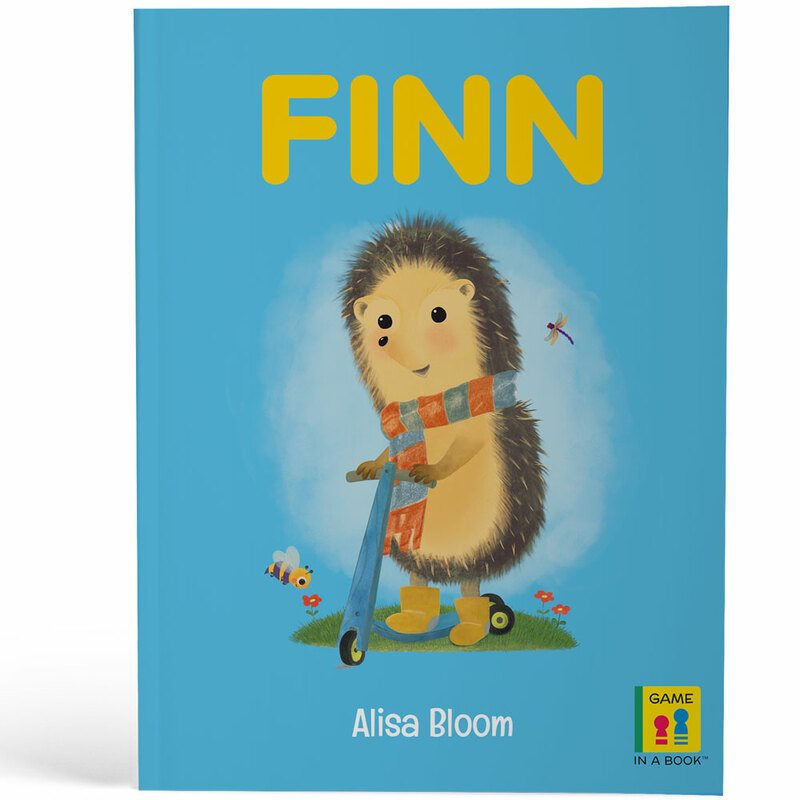 One day, a curious hedgehog named Finn finds a seed. But what kind of seed is it? Along with his best friends Simon and Little Boo, Finn plants the seed. Day after day, Finn waters the seed, and waits. And waits. And waits. Will the seed ever grow? 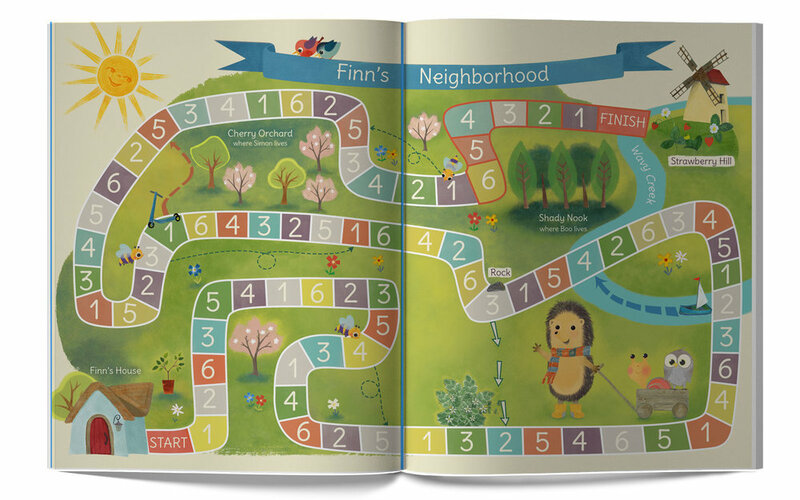 Join Finn and his friends on an adventure spanning the seasons as they learn that some things are worth waiting for.